Often one of the biggest challenges a new mother faces is the stories she has going on inside her mind. Of course, these thoughts aren’t helpful and if we are not aware of them they can cause us to feel sad for long periods of time, turn to emotional eating, feeling like a “bad mum” etc. 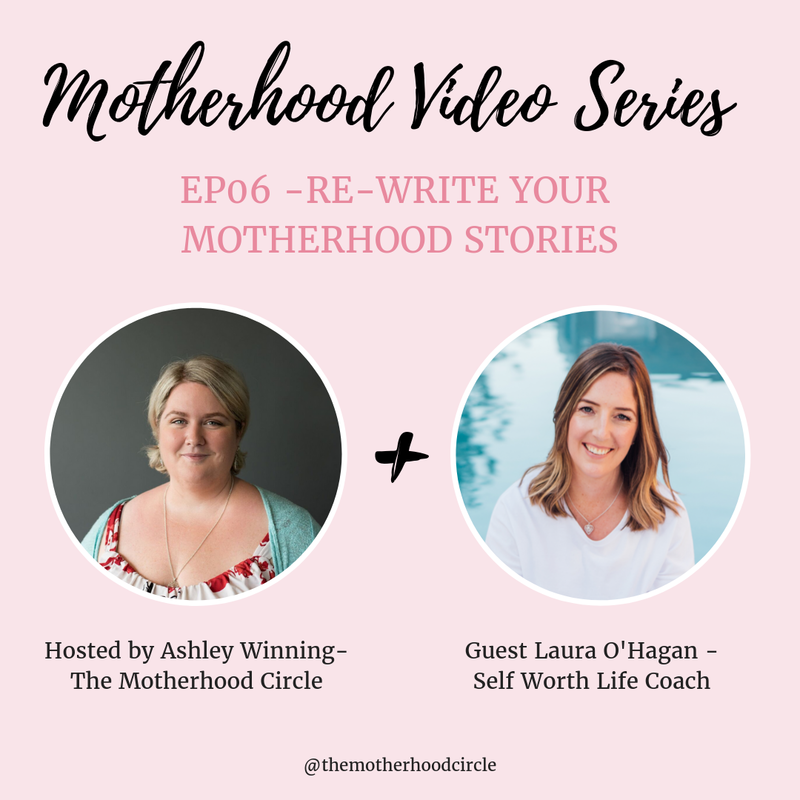 In this episode, I sit down and talk with Laura O’ Hagan and we find out why new mothers have these thoughts, how to recognise them and re-write them in a more positive way! Laura is passionate about supporting mothers on their journey to self-love, compassion and turning those stories of self-doubt around. Want access to a brand new episode each week straight to your inbox? Enter your email below to get access to The Motherhood Circle Video Series - experts tips + real-life mums share their stories to support you from bump to baby! Success! Check your inbox Lovely! Laura is a Life Coach + Self Worth Mentor who works with women to quit the crazy talk in their head, rewrite their worthiness story and reconnect to themselves so their life FEELS as good as it looks. She is also a mum of two and realised she had to reconnect and redefine herself after her transition into motherhood. 2) So what are these stories that we tell our selves and where do they come from? What can they sound like for us mothers? 3) Can you tell us a little bit about reframing -how we can change the thoughts? FREE downloadable journaling guide to support you to re-write your motherhood stories! Get access to this free guide now! You can connect with Laura on the following platforms and through her website! Want to share your Real Mum Story? mothers please get in contact with me today! this with any expectant or new mamas and leave a comment below! You can also subscribe to my channel on Youtube and give me a like! Are you pregnant and thinking about planning for your birth? 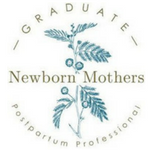 Have you thought about your postpartum and how planning for the longest trimester of all could help support you to have a calm and peaceful time with your newborn baby? Sign up for this free series and get it delivered to your inbox each week!